Germany is one of the many, many places on my travel list. 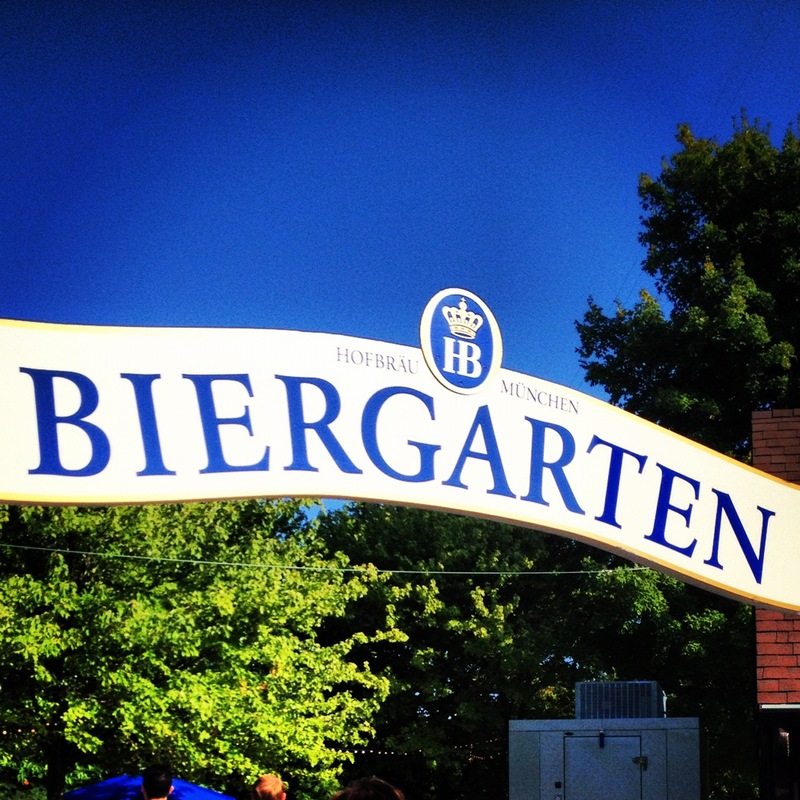 Lucky for me, given the lack of Bavarian travel plans in my near future, Milwaukee is a hot bed for all things German – including a new beer garden! 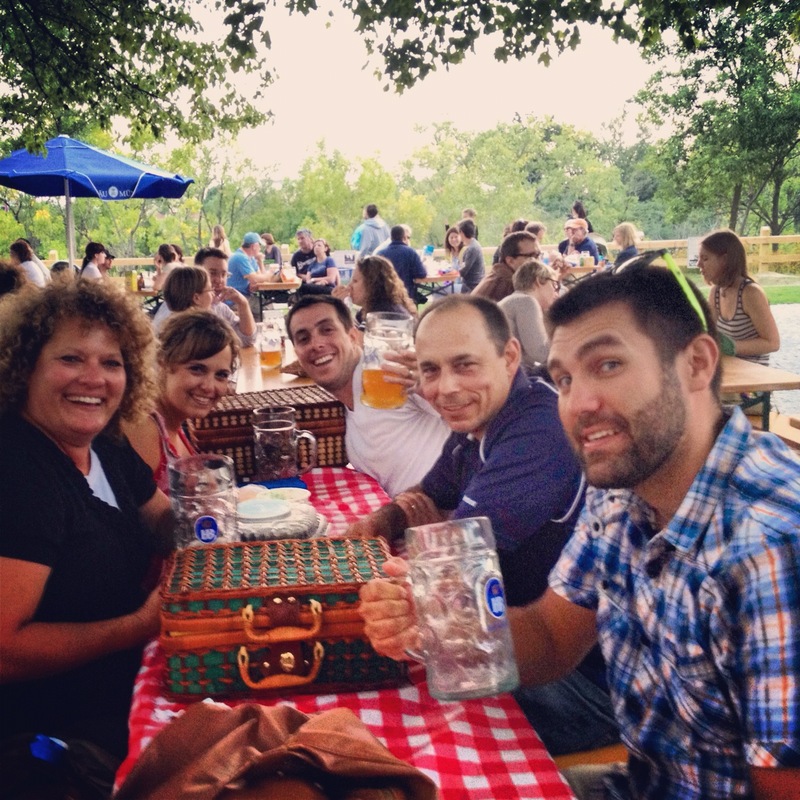 This past weekend, my family packed a picnic of cheese and sausage and headed over to Estabrook Park. 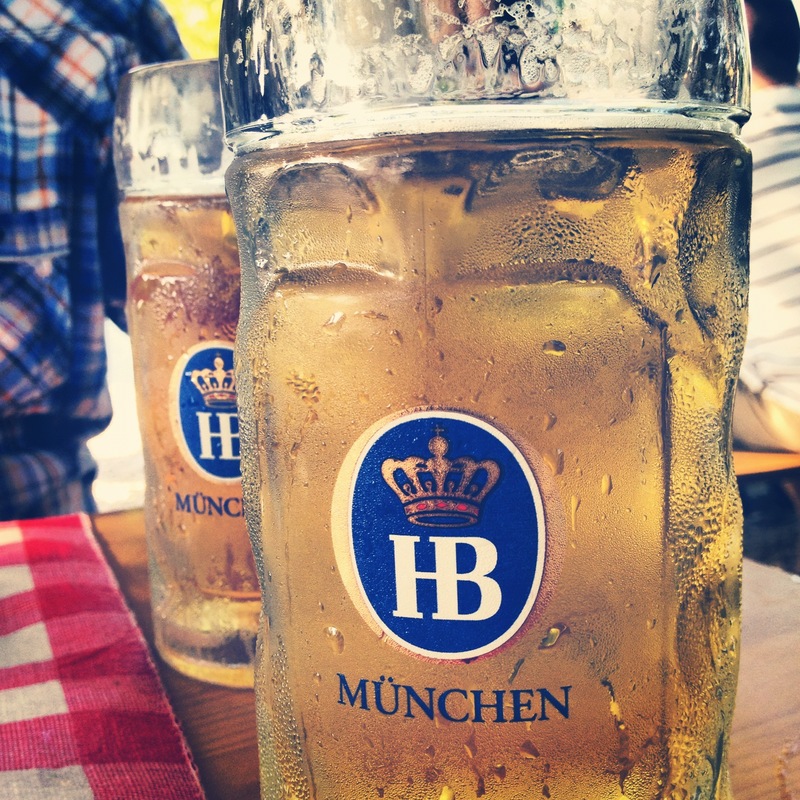 There was polka music, liters of beer, kids playing, dogs lounging, and beautiful weather. It was the perfect Labor Day weekend activity – relaxing and jolly. If you are in the area and have some time, I highly recommend checking this place out.